"The plane impacts. I try to get up and then I realize that I'm covered up to my shoulder in debris. And when I'm digging through under all this rubble, I can see the bottom wing starting to burn, and that wing is wedged 20 feet in my office doorway." -Stanley Praimnath, who was on the 81st floor of the South Tower. I know that one policy at this blog we have tried to maintain is to not feed the debunkers and trolls, but in this case I must make an exception. For the past few days I have been in a heated debate with a youtuber called CaptMandrake360 (sadly, his name is a reference to one of my favorite movies). One need only look through the comments section of this video to see how pointless it has been trying to debate this person. He has also left several fallacy-rich comments on my channel and his own, constantly claiming that I have not answered any of the questions he has asked me. For the record, I have answered his questions numerous times, as can be seen looking through the comments from our discussion. What has happened through the course of our debate is that he has simply not been happy with the answers I have provided. There is obviously an enormous difference between not answering someone's question, and that person simply being unhappy with the answers he's been provided with. This evidently highlights CaptMandrake's nonsensical logic. Because it's a "truther" site, it must be untrue! 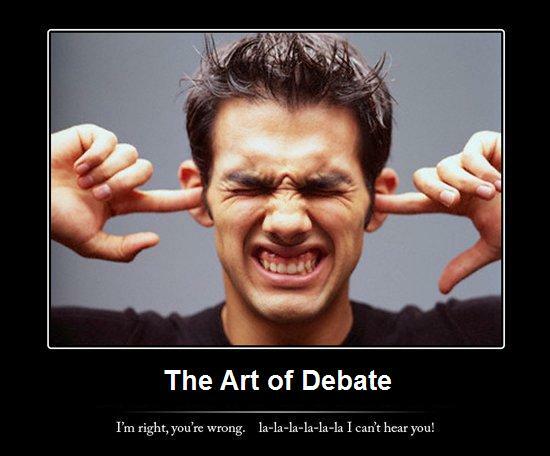 Apparently Mr. Mandrake decides in debates what is a credible source. His reasoning is obviously ridiculous. 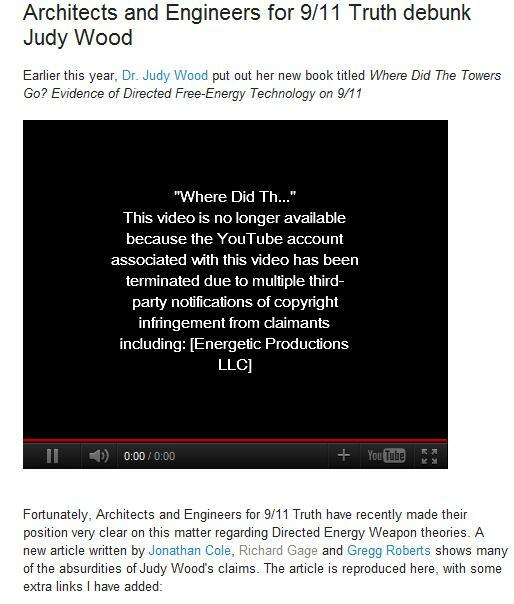 In any case, before providing this link to 911research, I provided several of my own answers. It's important to note that, when discussing the collapse of the Towers, the collapses began at the floors with minimal to virtually no damage. In regards to the North Tower, the collapse initiated at the 98th floor, which had the least amount of structural damage. Only the tip of the starboard wing cut through that floor. 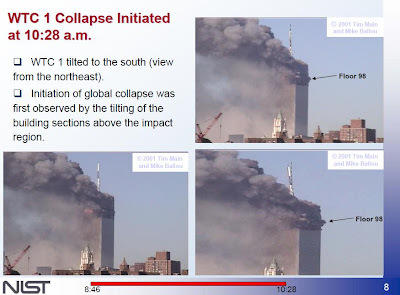 Although it is true that the NIST report never specifically states that the 98th floor was the least damaged, the information provided in their report clearly demonstrates this. Mandrake's claim that floor 98 was "one of five seriously damaged floors" is unfounded. 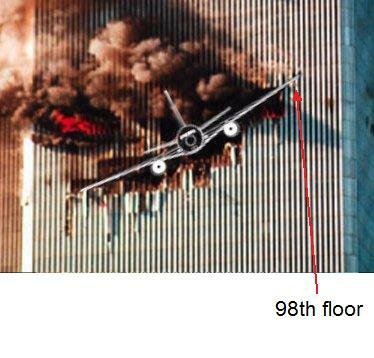 The 98th floor had only five perimeter columns severed, and one need only look through the table provided in NCSTAR 1-2, pg. 205 to see that NIST does not list floor 98 as having any of its core columns severed. On page 196 of NCSTAR 1-2, we see that NIST shows that only 6000lb of debris went into floor 98. 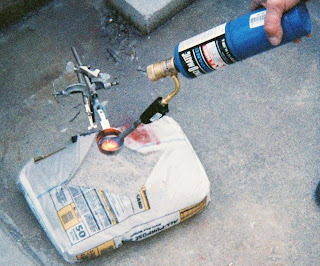 We see in their severe case scenario (page 212) 7300lb of debris was said to have went into that floor. 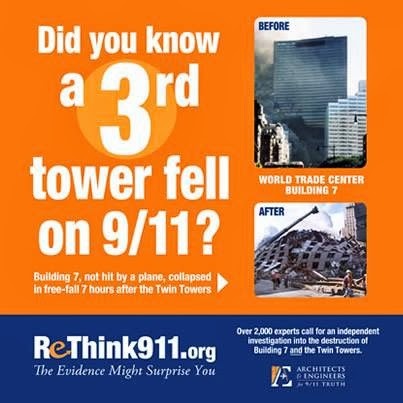 Although the report does list floors 92, 97 and 99 as having even less debris on them, the 92nd floor had core columns severed and the 99th floor was not recorded as having any structural damage to any support columns. Floor 97 had major damage to the perimeter and damage to the core as well. Therefore, out of all the floors that received structural damage to the perimeter and/or core columns, the 98th floor was the least damaged. Mandrake's claim that this floor was not the least damaged is therefore groundless. The plane impact, in the case of the South Tower, may have indeed affected the devices in some way. However, this does not mean the overall demolition of the Towers was affected. 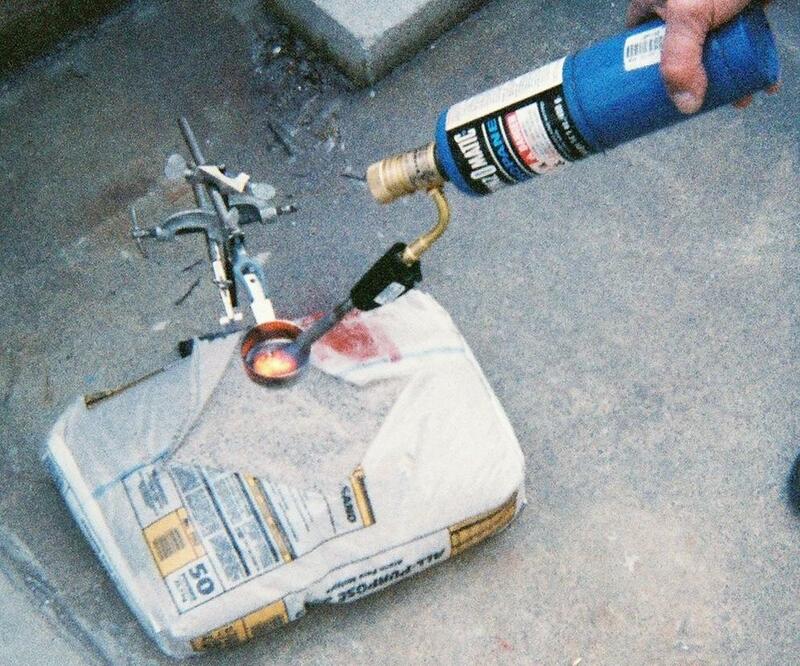 Thermite did not ignite when heated with a propane torch. [T]he charges could have been arranged so as to avoid the regions that the attack planners expected to take direct hits from the aircraft, given that the planes may have been flown by GPS-equipped autopilots providing targeting accuracy to within a few meters. Indeed, research shows that the types of maneuvers the planes executed on 9/11 would be entirely consistent with GPS-based control. This particular issue was one I was not enthusiastic about addressing, as I felt it had more to do with speculation on my part rather than observable evidence. But Mandrake's insistence led me to address it, to which several times he ridiculed my sources as "conspiracy sites." Mandrake's questions have been effectively answered, although I have no doubt that he will disagree. He will likely come up with any number of scenarios for how this explains nothing or how I'm "not answering" his questions. Let him think what he may. I choose to concern myself with more important matters, rather than answering every tiny problem brought up by faceless individuals on the internet. David Ray Griffin has responded to Paul Zarembka's recent critique of his fake phone calls from the 9/11 planes theory. --"For late arrivals, Griffin could also read Jere Longman (Among the Heroes, New York: Harper Collins, 2002). 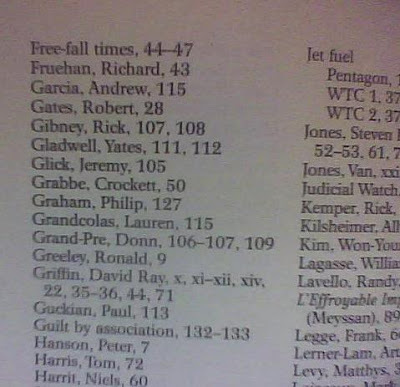 There we find that Tom Burnett switched from flight 91 (p. 8), Jeremy Glick’s prior day flight had been canceled (p. 20), Mark Bingham was using a “companion pass” (p. 28), and Lauren Grandcolas switched from flight 91 (pp. 12 and 128). Also, Elizabeth Wainio switched at the last minute from a flight to Denver (www.ebroadcast.com.au/lookup/encyclopedia/ho/Honor_Elizabeth_Wainio.html). Todd Beamer had delayed a September 10 departure (www.historycommons.org/entity.jsp?entity=todd_beamer) although it is unclear how late he booked UA 93. For its convenience, I can recommend 'Last-Minute Pilots, Passengers, and Flight Attendants: The Unexplained Oddity of 9/11' (at http://shoestring911.blogspot.com/2008/03/last-minute-pilots-passengers-and.html)." Flight 91 had the same destination from the same airport scheduled for one hour and 20 minutes later (if I recall correctly the exact timing). Burnett and Grandcolas seemed to have taken advantage of being early to the airport to switch to 93 instead of 91 (to their great misfortune). Voice morphing is the single most important issue in my 2700-word ITHP article. Griffin's book never mentions the issue of late arrivals and the problem of being able to morph those persons and also having needed personal family information. As I remarked in my article regarding his Chapter 5, "Griffin devotes seven pages to Burnett, while Beamer receives four pages, Glick has an equivalent of a page, and Bingham, Grandcolas and Wainio are three more for two short paragraphs each". 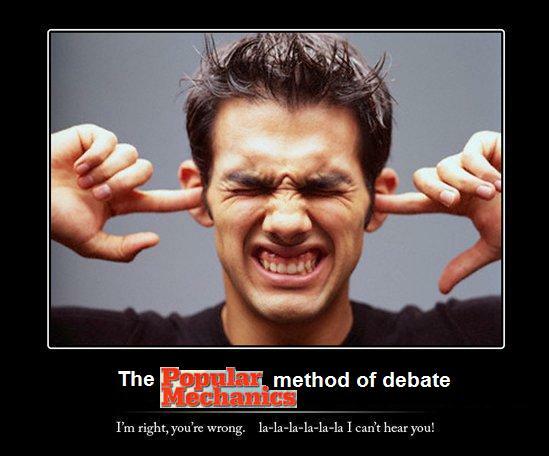 For all of them, only voice morphing is offered to explain how the calls were faked. 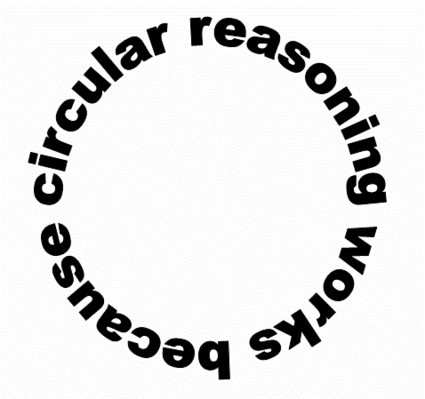 In this morning's posting, I stated why I am unconvinced by Griffin's response (in 6000 words at that). He is speculating, without any evidence, that tens or hundreds of thousands of "possible passengers" on UA 93 had been taped over the years in preparation for 9-11-2001. Then perpetrators waited to see who happened to appear on the manifest as UA 93 leaves and executes morphed calls from a large data base. This is simply far-fetched, in my view. At least I now know, for the first time, how Griffin answers the issue of late arrivals. I think Griffin's failure to see the validity of Zarembka's criticisms stems from his black-or-white view that inside involvement and Al-Qaeda involvement in 9/11 are mutually exclusive. 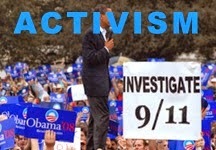 Still highly recommended is Griffin's analysis of the destruction of the WTC Towers and lack of air defense on 9/11. As well as his book The Mysterious Collapse of World Trade Center 7, which I wrote about here. Thank you professor Zarembka for your efforts to separate the wheat from the chaff; for the wheat cannot be debunked! as long as you pretend they don't exist. 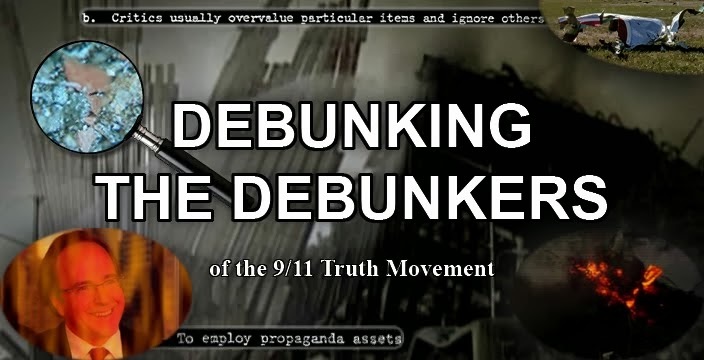 I've recently read the updated 2011 version of Popular Mechanic's book Debunking 9/11Myths, and I plan on writing a full response to their controlled demolition sections. However, I wanted to discuss one particular statement in their book that I feel deserves special attention. 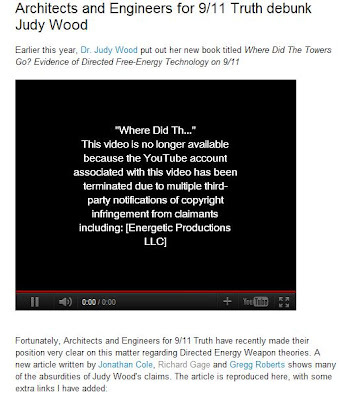 not one of the leading conspiracy theorists has a background in engineering, construction, or related fields. 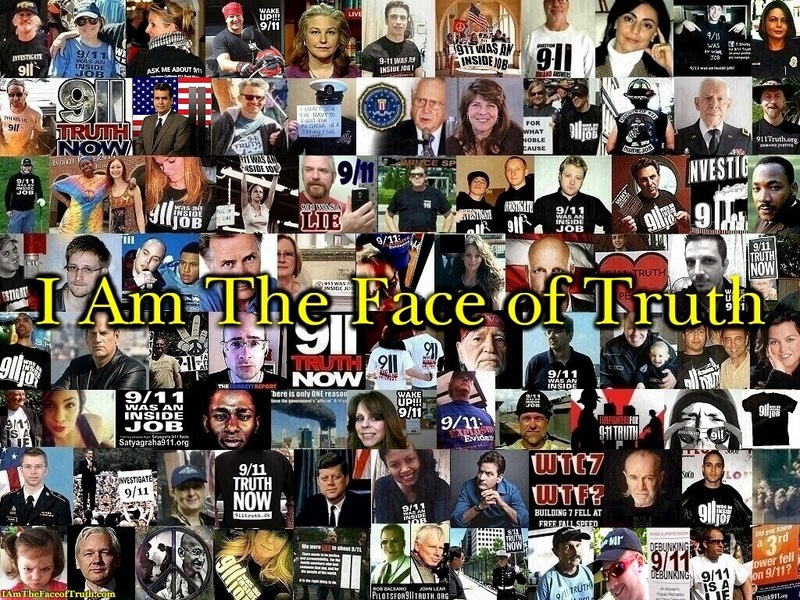 Well, I think it is plainly obvious to anyone who has payed attention to the 9/11 Truth Movement for the last 5 years why this statement deserves special attention. 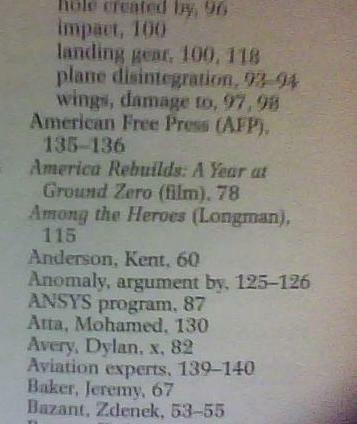 Popular Mechanics evidently chose to omit over 1600 credentialed experts who certainly have experience in "engineering, construction, or related fields," who question the official story of 9/11. 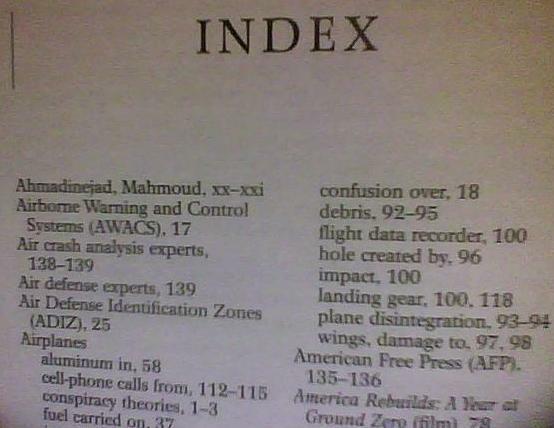 Indeed, in all of PM's 216 page book, there is absolutely no mention of Architects and Engineers for 9/11 Truth. 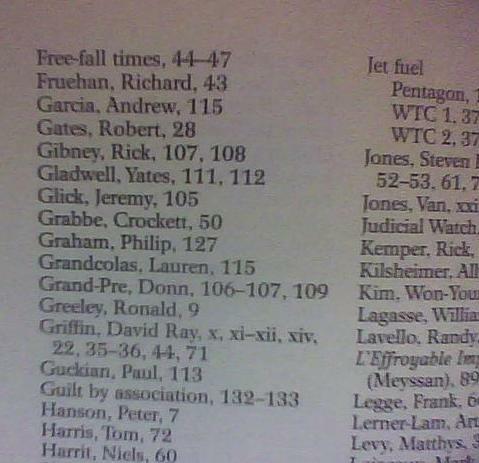 See if you can spot "AE9/11Truth," Architects and Engineers for 9/11 Truth," or "Gage, Richard." And if we step back in time for a moment, we will see that this exact same statement appears in PM's 2006 book on the exact same pages. It is painfully obvious what Popular Mechanics has chosen to do: update their book only where it benefits them, and pretend that any experts in engineering and building construction we have don't exist. Welcome to 2011 PM. Your journalism never ceases to amaze. First let me start off by saying that I included at the beginning of the video a screen grab of the original video description saying that copying and sharing of the video was encouraged. (This is true) There's even a link included to your website to download the video. This I felt gave me sufficient grounds to reupload the video as I saw fit. 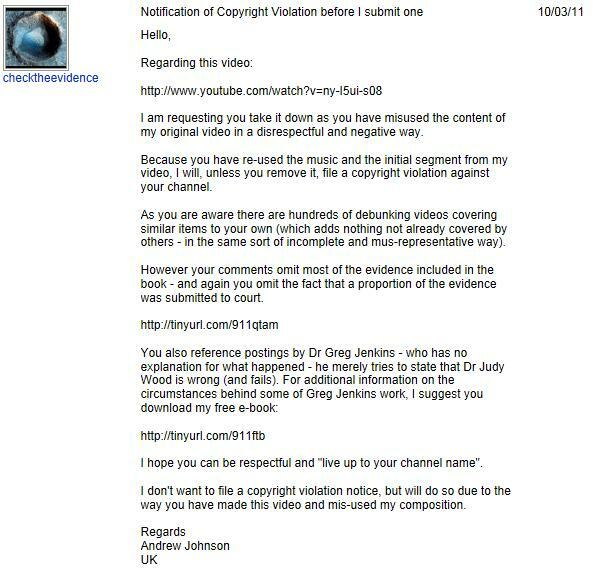 Apparently all you are upset about is how I uploaded it, but never the less you apparently did give permission. 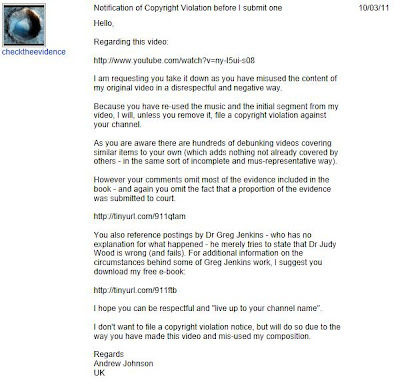 Secondly, I would have preferred that you actually try responding directly to my video in some way. I have no problem with open debate, but you are effectively telling me to delete my arguments. However, I will remove the video, since it bothers you that much. I may look at your book at some point, but I have already read a great deal of Judy Wood's work, and I find her theories groundless. I find it very sad that you felt the need to engage in these tactics, and that you support someone as fraudulent as Judy Wood. I couldn't care less that this theory was submitted to court. How about submission to a peer-reviewed journal? 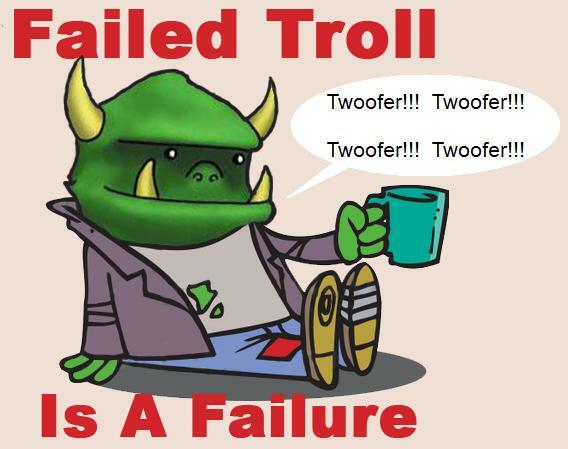 I hope that at some point in the future you'll actually grow a pair and find better ways of responding to your critics. To all those who believe the DEW theory, please keep in mind that this is apparently the preferred method of debate for some of the more prominent advocates out there. Pot calls kettle black much?